Mechanicsburg, Pennsylvania is a small borough-town less than nine miles outside of Harrisburg, the State Capital. Mechanicsburg PA began with the areas settlement in 1806. Mechanicsburg received its unique name as an honor to the 19th century mechanics in the area that fashioned and repaired Conestoga Wagons. 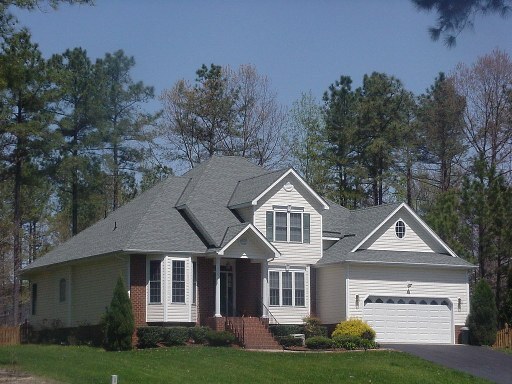 Mechanicsburg PA Real Estate is located within the Harrisburg-Carlisle Statistical Metropolitan area, and it is nestled between the Ridge-Valley Appalachians and the northern South Mountain portion of the Pennsylvania and Maryland Blue Ridge Mountain Range. Today, Mechanicsburg PA Homes for sale are in the vicinity of a Naval Support Activity Depot, a major logistics site for the US Defense Department. Those interested in Houses for sale in Mechanicsburg PA will quickly learn about the area’s many community amenities, including the Mechanicsburg Museum Association and fine restaurants and coffee houses, antique and specialty shops. Mechanicsburg PA Homes for sale are near many supportive businesses and economic initiatives provided by the Mechanicsburg Chamber of Commerce. As the home of the biggest and longest running 1-day street fair, thousands of people flock to the area each year on Jubilee Day. Enjoy the area’s easy accessibility to nearby cities that are connected to US Route 11 and 15 and Interstate 76, 81 and 83. The nearest airport to Mechanicsburg, Pennsylvania is Capital City Airport in New Cumberland, but Harrisburg International Airport is a little over 13 miles to the East. Buying a home in Mechanicsburg PA also means residents will have access to nearby Boiling Springs that is the home of the famous scenic Appalachian National Trail. 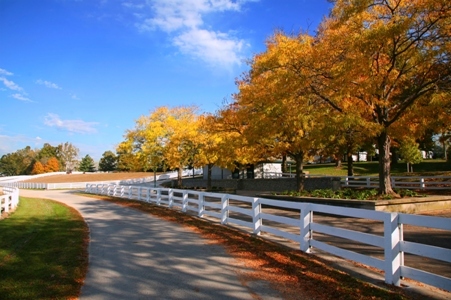 Visit the Historic Gettysburg Battlefield with its guided walking and bustours. Take advantage of Roundtop Mountain Adventures Resort or Ski Roundtop in Lewisberry. Hershey Park amusement center provides roller coasters, and seasonal shows, and Hershey Zoo America provides fun for the entire family. Harrisburg City Island has a huge lineup of activities and attractions. Residents enjoy outdoor activities such as horse-drawn carriages, miniature golf, riverboat rides and the Harrisburg Senator baseball games. Mechanicsburg PA Real Estate offers a variety of real estate options, from historical homes to modern day townhomes and single family communities to luxury properties. Students in Mechanicsburg PA attend the Mechanicsburg School District. Excellent higher education is an easy commute with Messiah College in Grantham, Dickinson College and Law School in Carlisle and The Penn State University Harrisburg Campus in Middletown. Phone or email Sherry Enterline your Mechanicsburg PA Real Estate Agent to help you begin the process of your Cumberland County relocation.